Quality Lighting Towers from Pramac ideal for roadworks and events with a quality rugged construction and long run times. Easy deployment and maintainance make these towers an excellent package. 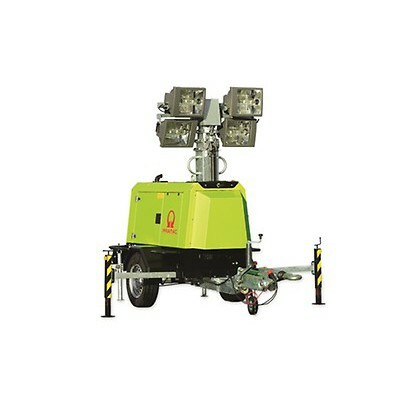 See our range of Lighting Towers below, or contact us if you have any questions about our any of our power equipment.